Fans of short Western fiction hit the jackpot with the publication of two significant collections by Montana writers. For A Little While spans the entire distinguished career of author and activist Rick Bass. 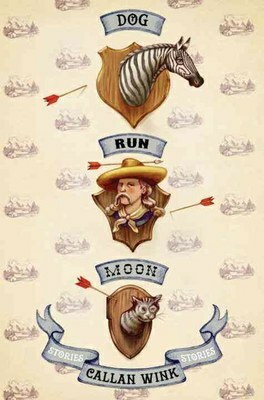 Dog Run Moon is the first book by Callan Wink, a young writer with an easy grace, good humor and a knack for striking imagery that prove his work merits its cover blurbs by Jim Harrison and Thomas McGuane. Wink, too, reveals the landscape as key to the psychology of his characters and a force that helps shape their lives. Wink, a Michigan native, lives in Livingston, Montana, and works as a fly-fishing guide on the Yellowstone River. Two children befriend Jyl, and she eagerly anticipates their visits. We know from other stories that Jyl grew up in this forest and has often been content to live alone in it, but her newfound vulnerability makes her crave human connection. 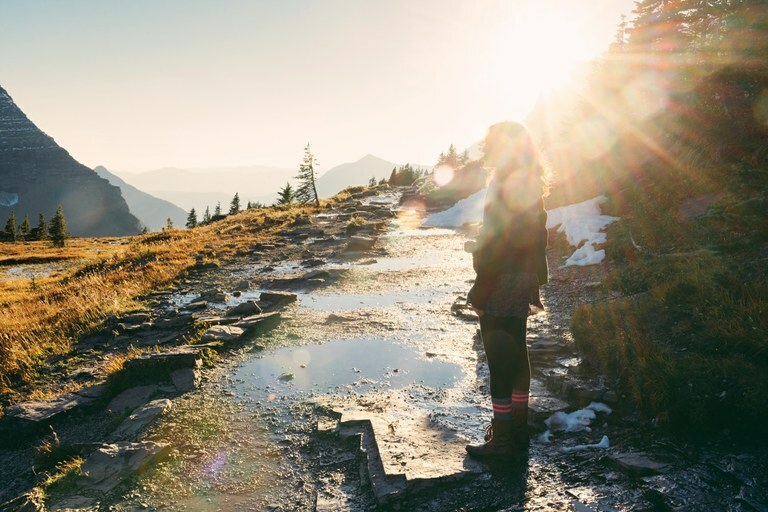 Both novellas suggest that solitude provides too much time to ruminate on past mistakes, and that it’s healthier to engage in the world and especially with children, who dwell mostly in the present. Many of the characters in Wink’s collection are young men trying to comprehend what it means to commit to something: a woman, a job or a way of life. 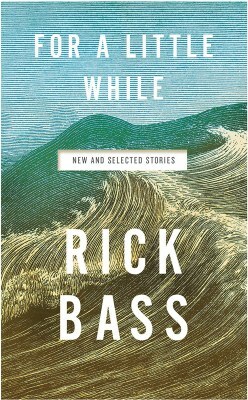 While some of the characters in Bass’ earlier stories share similar struggles, most of them have committed to something — they’ve thrown themselves into marriages, jobs, lifestyles and raising children, and Bass probes the bittersweet ache that this can generate, the yearning for the road not taken. Some of Wink’s stories begin to offer hints of that seasoned perspective, but it’s unfair to compare Wink to Bass on this score. Bass, after all, is a master, author of numerous well-regarded short stories, novels and nonfiction books. But Wink has written a crackerjack first collection, every bit as fine as Rick Bass’ first, 1989’s The Watch. Dog Run Moon promises that Wink’s unfolding as an artist might prove just as riveting for fans of Western fiction as Bass’ has been.